A UN official says children are innocent and should be protected against any negative impact of sanctions, the “harshest” of which were recently imposed by the US on the Islamic Republic. 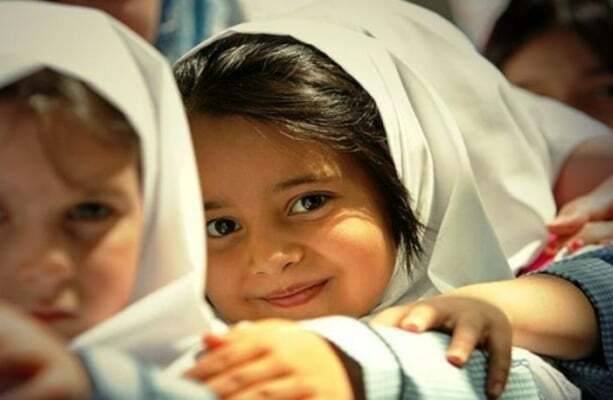 Philip D. Jaffé, a member of the United Nations Committee on the Rights of the Child, has expressed regret over the impact of US sanctions on supplying medicines, especially for children, saying that the interests of children in Iran should be protected against sanctions. 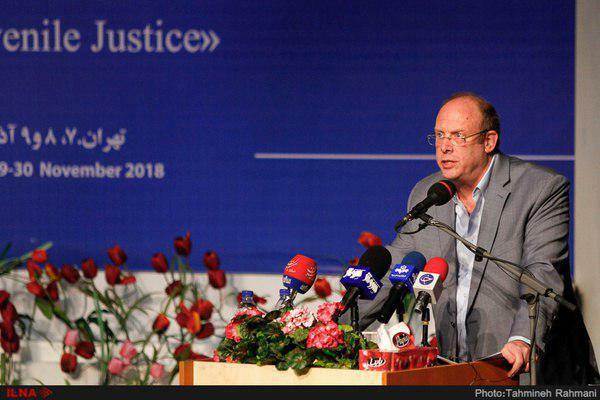 “I am sorry for the impact of these sanctions on supplying medicines to the Iranian people, especially children and patients suffering from special diseases,” said Jaffé, who is also the director of the Interfaculty Centre for the Rights of the Child at the University of Geneva. Earlier, President of the Academy of Medical Sciences of Iran Alireza Marandi said the US has endangered the lives of many Iranian patients by imposing “unjust” food and medicine sanctions against Tehran. The US reinstated sanctions against Iran’s oil and banking industry on Monday, following its withdrawal from the 2015 nuclear deal and pledges that Washington will place maximum pressure on Iran. Humanitarian supplies are formally exempted from sanctions, but the banking sanctions practically deter any kind of trade with Iran. In 2011, the last time the US was tightening anti-Iran sanctions, Washington’s pressure led to severe shortages of life-saving medicines and food staples, as foreign banks and companies were avoiding transactions with Iran for fear of being penalized.